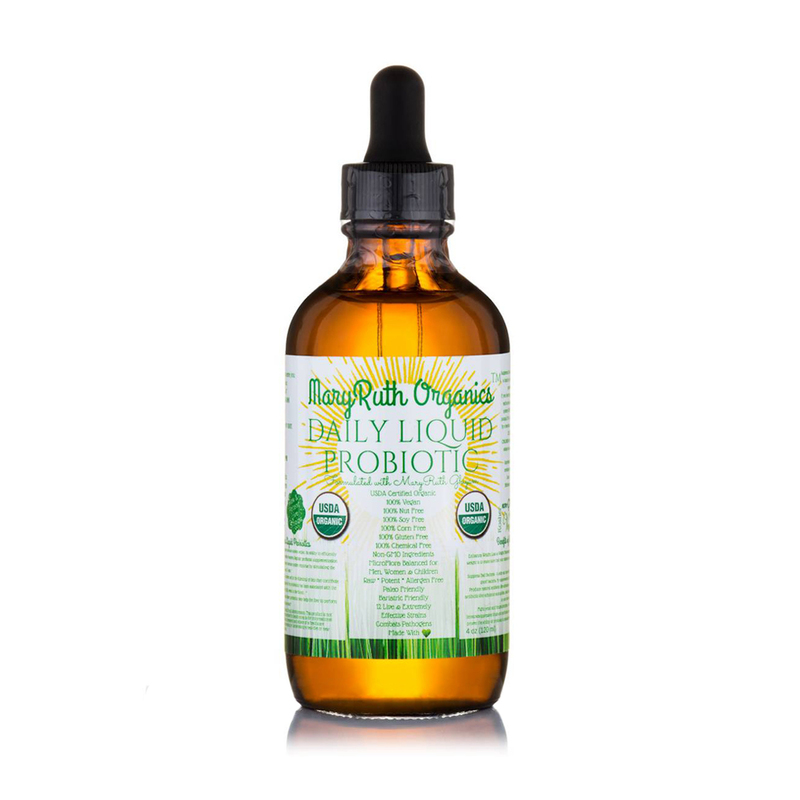 MaryRuth’s Organic Liquid Probiotics are a plant-based vegan probiotic with highly potent live strains of flora that assists with digestion and absorption of vitamins and minerals. MaryRuth Organics Probiotics are the first ever USDA Certified Organic liquid probiotic. 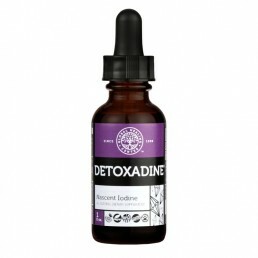 They are natural soil and grass based organic probiotic strains that come directly from mother nature. 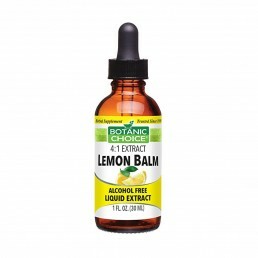 This liquid probiotic comes without harsh chemicals, fillers and artificial ingredients. 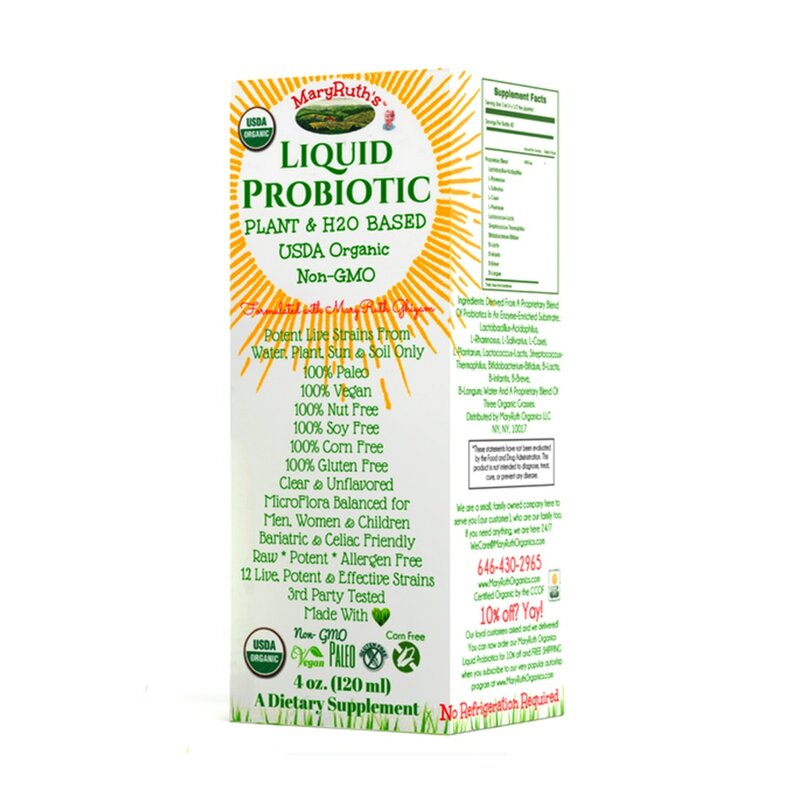 The probiotics are sourced from 3 different types of grasses from MaryRuth’s organic farms in the United States. All MaryRuth’s products are made in small batches daily. Because they are a small family owned company, they have the ability to produce small quantities that ensure they never stay on the shelf for very long. Unlike solid probiotics which are treated with heat and chemicals, MaryRuth’s Probiotics are always in their RAW state, ensuring maximum potency when consumed and shelf stable. 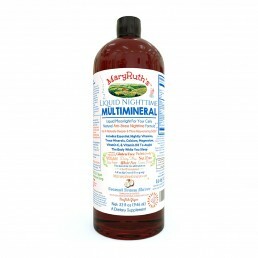 MaryRuth’s Probiotics have a subtle earthy tone and taste similar to water. You can add them to food or take them as drops in your mouth. 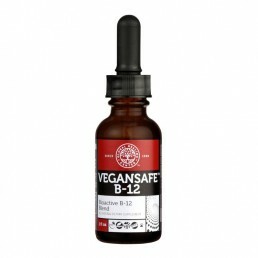 MaryRuth’s Probiotics are one of the few that have 3rd Party Certified & Verified by 3 separate independent labs: B & A Laboratories, Inc, Hygeia Laboratories Inc, & Xenco Laboratories. They are USDA Certified Organic by the CCOF. Long Shelf Life & No Refrigeration Necessary: their patented manufacturing process allows their formulas to have a shelf life of 24 months from the date of manufacture. MaryRuth’s high potency formula provides targeted support for occasional digestive issues, helps keep you regular without overstimulation, and improves transit time for bowel movements. 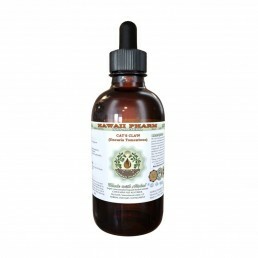 Plant based organisms support colon health while helping probiotic strains colonize within your intestinal tract. 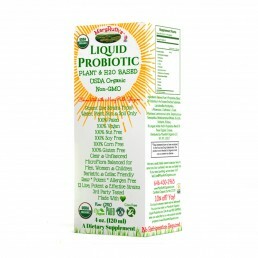 Probiotic has twelve probiotic strains: Lactobacillus-Acidophilus, L-Rhamnosus, L-Salivarius, L-Casei, L-Plantarum, Lactococcus-Lactis, Streptococcus-Thermophilus, Bifidobacterium-Bifidum, B-Lactis, B-Infantis, B-Breve, and B-Longumwater in an enzyme-enriched substrate with water and a proprietary blend of 3 organic grasses.